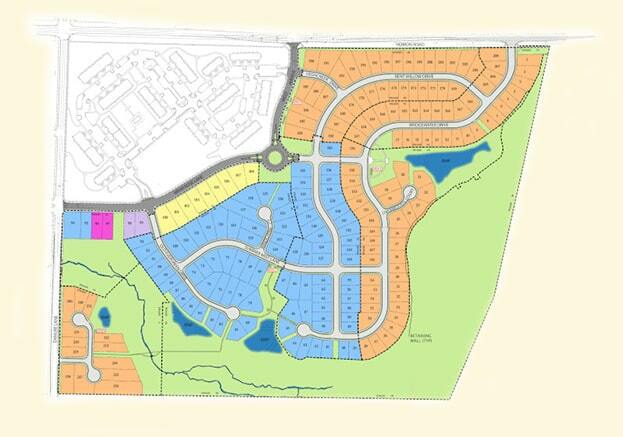 NVR purchased single-family home lots from Kolter Land Partners. Currently under construction, Magnolia Creek has 4 different models for sale. Located 5 miles north of Downtown Durham and 30 minutes to Chapel Hill.